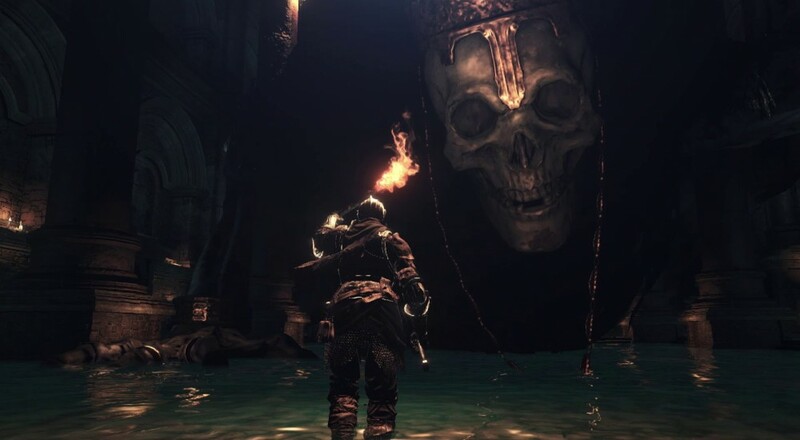 It's always a tough call to say what is or isn't spoilers with a Souls game, so for those of you who prefer to know as little as possible, thanks for coming this far, but you should probably turn back now and avoid the video. For everyone else, enjoy the spectacle! Dark Souls 3 launches worldwide on April 12.